The comments were made following the publication of the Northern Ireland Affairs Committee report on Brexit and Agriculture in NI. The UFU gave evidence to the committee in June 2018 and has welcomed the report recommendations, which are broadly in line with the organisation’s position. The report makes a strong argument that government policy on ‘public goods’ should to be modified for Northern Ireland to include ‘the survival of farms as an essential rural asset’. It recommends the government, as a priority, make known how they plan to allocate direct financial agricultural support post 2022, and at what level, to allow the devolved administration time to plan and develop support mechanisms. And to commit to area payments beyond 2022 with particular focus on small and marginal land farms. The UFU is also encouraged by the recommendation that government should proactively engage with Northern Ireland to support the development of policy options and the roll out of pilot programmes. “We see this as key and in particular support the idea of incentivising longer term tenancy agreements, which could be ready to run during 2019-2020 financial year,” said Ferguson. However, without a functioning Executive there is a real danger Northern Ireland’s farming industry could be overlooked. “Despite the recent DAERA consultation on future agriculture policy, without an Executive it is unclear what decisions can be taken or what can be implemented. Given the political impasse, we are disappointed with the lack of formal channels for feeding in Northern Ireland’s priorities to UK policy-making and the limited engagement by the UK government and Defra,” said Ferguson. Mr Ferguson says the UK government cannot afford to ignore the report recommendations. “Time is tight but I would urge the UK government to take action based on the recommendations. 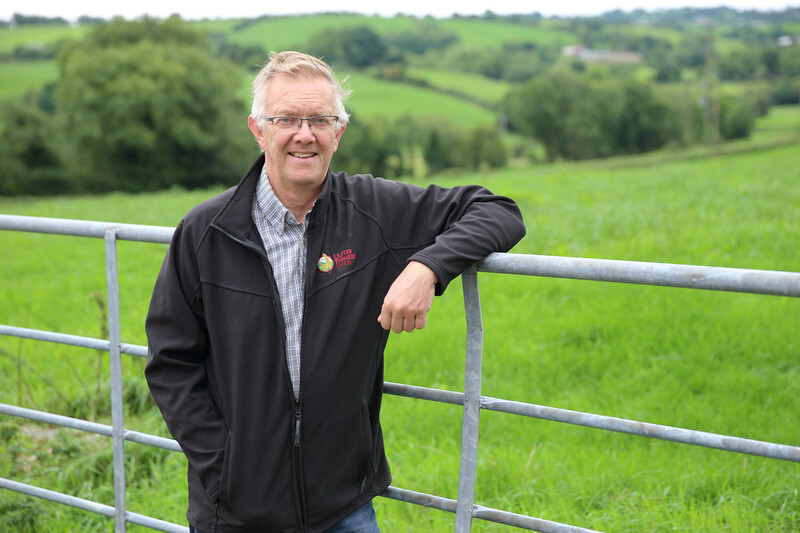 Brexit is a once in a life time opportunity, we want to ensure Northern Ireland’s agriculture industry has the tools and support in place to be able to thrive and prosper,” said the UFU president.